As the managing partner of the firm, John Prokey leads a diverse practice emphasizing estate and wealth planning, trust administration, and tax controversy for high net worth individuals, families, and closely held business owners. He regularly advises clients regarding the preparation and implementation of their basic estate plans (including drafting revocable trusts, wills, powers of attorney, advanced health care directives, and related documents). In addition to estate planning, John advises clients on family wealth planning, a multigenerational approach to protecting and preserving wealth through the use of sophisticated planning techniques. A significant portion of his practice is devoted to representing estate administrators and trustees on matters involving post-death administration and irrevocable trusts. John often serves the role of family advisor, acting to reduce and resolve conflicts among family members, heirs, and beneficiaries through both formal and informal mediation. In addition, his practice includes representing clients in federal tax controversies, including audit, administrative Appeals, and U.S. Tax Court. John’s broad experience in tax litigation—as well as his expertise in advising clients at the audit and appeals levels of tax controversy—has provided our firm with clear direction in appropriate and successful estate and succession planning. As part of his continuing education pursuits, John has been a frequent author and presenter for numerous tax and estate planning conferences. His most recent speaking engagements include the California Society of CPAs Advanced Estate Planning Institute, the Annual Estate Planning Symposium and 2014 Tax Update and Planning Conference, the 2015 AICPA Advanced Estate Planning Conference, the San Diego Tax & Estate Planning Forum, the Hawaii Tax Institute, CEB/UCLA Estate Planning Conference, CEB Estate Planning Annual Recent Developments Conference, and the USC Tax Institute. In addition, he represented the State Bar of California in Washington, D.C. for several years in presenting proposed federal tax legislation and regulatory changes. John is a Fellow of the American College of Trust and Estate Counsel. He is also an active member of the California State Bar. John is currently a member of the Trusts and Estates Section Executive Committee and is a former member of the Taxation Section Executive Committee. He chaired the Estate and Gift Tax Sub-Committee from 2004-2005. In addition, John is a member of the Santa Clara County, Silicon Valley, and American Bar Associations. 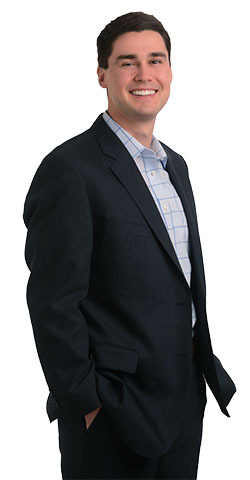 Dennis Leonard joined the firm as an associate in 2005 and became a partner in January of 2015. His practice emphasizes sophisticated estate and tax planning for high net worth individuals, tax controversies and litigation, and advising trustees and private fiduciaries. Prior to joining the firm, Dennis began his career at Arthur Andersen, focusing on federal tax controversies, mergers and acquisitions, and business tax planning. Dennis later worked as an in-house tax attorney for the El Paso Corporation, focusing on tax controversies and state and local taxation. Dennis is a frequent speaker at programs organized by the State Bar of California and the California Society of CPAs. He is licensed to practice in both California and Texas, is a previous member of the Executive Committee of the State Bar of California’s Taxation Section, and is the former chair of the Estate and Gift Tax Sub-Committee. Dennis is currently a member of the American Bar Association’s Trusts and Estates Section, the Silicon Valley Bar Association, and the Santa Clara County Estate Planning Council. A name partner from 1999 through 2014, John Ramsbacher now acts Of Counsel to the firm, providing experience and expertise in estate and succession planning and tax controversy and litigation. John is a fellow of the American College of Trust and Estate Counsel and was a member of the Executive Committee of the State Bar of California Taxation Section. He previously taught as an adjunct faculty member for the tax master’s degree program at Golden Gate University. Alison Merino joined our firm as a law clerk in 2008. Now an associate attorney, she works closely with the partners and directly with clients, focusing on high net worth estate and succession planning, inter vivos wealth transfers, trust administration, and tax controversies. Alison has written and presented papers to the United States Treasury, Internal Revenue Service, and the Senate Finance Committee proposing changes to and guidance regarding important gift, estate, and transfer tax laws. She has also authored several tax-related articles: “Section 2036 Estate Controversies of Tenants in Common Interests,” published in Trusts & Estates (October 2011); and “Case Law Update: Three Recent Federal Tax Cases Involving California Taxpayers,” published in California Tax Lawyer (Spring 2011). Alison is an active member of the California State Bar, serving on the Bar’s Estate and Gift Tax Sub-Committee. She is currently a member of the Santa Clara Estate Planning Counsel. While earning her J.D. at Santa Clara University, Alison was a technical editor of the Santa Clara Law Review and a participant in the law school’s Honors Moot Court program. 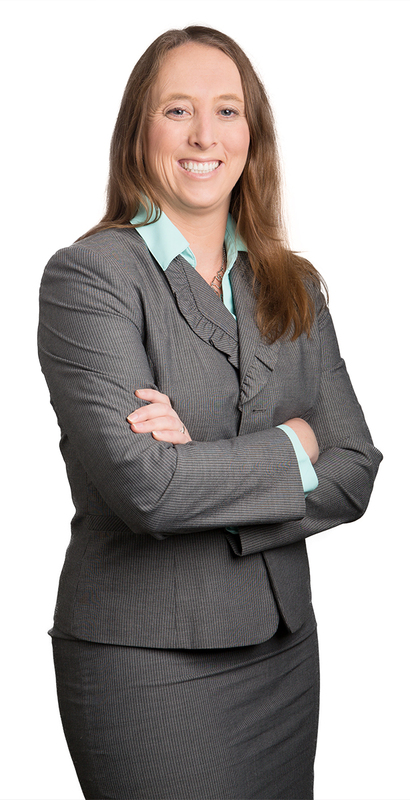 Andrea Starrett joined our firm as an associate attorney in 2015, bringing with her more than eight years of legal experience in tax, trusts, and estates. At our firm, she focuses on estate and succession planning for clients in the technology sector, emphasizing wealth and pre-IPO planning for startup founders, technology company executives, and employees holding equity in technology companies. Andrea often works with young families, and places a special emphasis on children’s trusts—working to encourage responsible financial decisions and to provide plans that motivate beneficiaries to lead productive personal lives. She regularly employs advanced estate planning techniques, including Grantor Retained Annuity Trusts (GRATs), special needs trusts, and charitable trusts and foundations. Andrea is also experienced in advising businesses and individuals on California property tax issues. Andrea is a member of the California State Bar and is a Certified Specialist in Estate Planning, Trust, & Probate Law. She is a published author, contributing a chapter on California powers of attorney and health care directives to the widely used Continuing Education of the Bar (CEB). Joseph Supple joined our firm in 2015 as an associate attorney, having previously clerked here for two years while attending Santa Clara University School of Law. As an associate attorney, Joseph works in collaboration with the partners and staff handling matters in all areas of our practice, focusing on family wealth planning, business planning, and trust administration. While obtaining his bachelor’s degree, Joe played four years of Division One baseball, earning a place on the West Coast Conference All Academic Team in 2010 and 2011. During law school Joe was on the Dean’s List and received the CALI Excellence for the Future Award in Advanced Contracts, denoting the highest grade in the class. Alison Arnold joined our firm in 2016 as an associate attorney, having previously clerked here for two years while attending Santa Clara University School of Law. 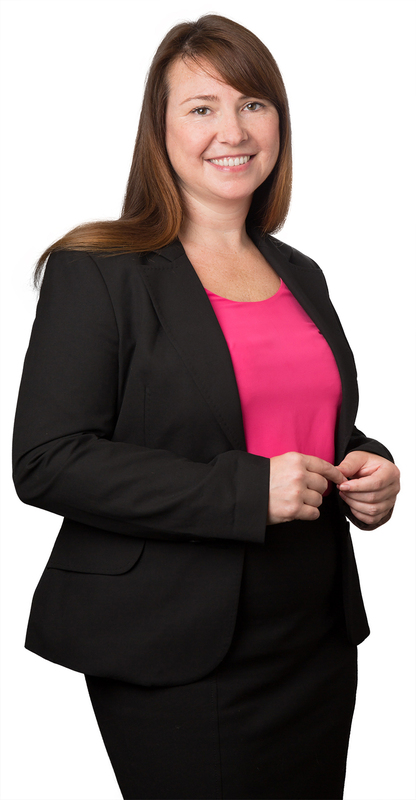 She works closely with the partners and staff in all areas of our practice, focusing on business planning, charitable planning, and tax controversy matters. While in law school, Alison was an associate for the Santa Clara Law Review, Volume 55. In addition, she was the recipient of the CALI Excellence for the Future Award in Legal Analysis, Research, and Writing, denoting the highest grade in her class. Upon her graduation from law school, Alison was inducted into the Order of the Coif. Mike Donohoe’s practice focuses on working with clients with deep ties to California’s agricultural industry. 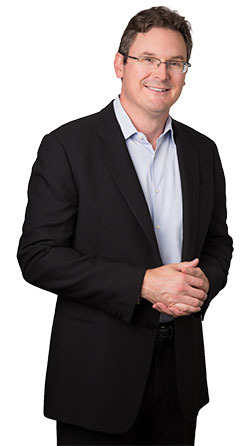 As the head of the firm’s Central Valley office, Mike understands his clients’ needs often do not fit within conventional planning techniques. Mike draws from his expertise and experience with Central Valley clients to craft and implement comprehensive and flexible plans that meet each client’s specific business, estate, tax, and wealth planning goals. He also works closely with clients to assist them with the necessary probate or trust administration following the death of a loved one. 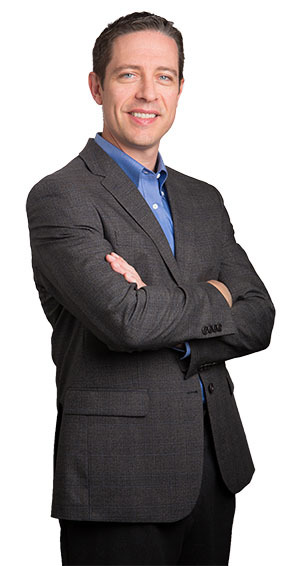 Mike initially joined our firm in 2010, then relocated to Modesto at the end of 2013. Mike rejoined the firm in 2017 as a part of its expansion to the Central Valley. Mike is a member of the California State Bar Sections of Trusts & Estates and Taxation. He has previously presented on Federal Estate and Gift Tax Controversies to his professional colleagues at the Estate Planning Council of Stanislaus County Fall Symposium. He is also a frequent guest lecturer at Santa Clara University’s Leavey School of Business, where he discusses estate, wealth, and transfer tax planning with undergraduate accounting and finance students. He serves as the Treasurer on the Board of Directors for Sierra Vista Child and Family Services, Stanislaus County’s largest home-grown, non-profit organization. Mike is fluent in Spanish. Eric Capron joined Ramsbacher Prokey Leonard LLP in April 2018. His practice focuses on estate planning, business succession, real property matters, business transactional work and agricultural law tailored to business owners and family farmers. Eric values long term client relationships and strives to understand his clients’ businesses in order to better serve them. He believes that cooperation with a client’s tax, financial and insurance advisors is important when implementing long term planning for family wealth and the future of the family business. Eric is a member of the California State Bar and California Lawyers Association, Stanislaus County Bar Association, Secretary and Board of Directors of the Stanislaus County Estate Planning Council, CalCPA San Joaquin Chapter. Eric’s service and volunteer projects include Modesto Chamber of Commerce – Leadership Modesto and Central Valley Professional Exchange. Yuridia Guerrero joined the firm in 2017 as a law clerk while attending Santa Clara University School of Law. As a new associate (2018), she works closely with the partners and staff in all areas of practice, focusing on contingency planning and wealth planning. Yuridia began her career in the San Jose office and has relocated to Modesto to assist in the firm’s expansion in the Central Valley. After obtaining her bachelor’s degree, Yuridia moved to Washington D.C., where she work as a paralegal in a white-collar litigation firm. While attending law school Yuridia was the recipient of the Dean’s Fellow award which recognizes law students with outstanding academic records who demonstrate exceptional potential for leadership in the legal community. She was also awarded a student scholarship by La Raza Lawyers of Santa Clara for her contributions to advance the social, cultural, economic, and legal equality of underserved communities. Yuridia is fluent in Spanish and Portuguese. Robert V. Garcia joined Ramsbacher Prokey Leonard, LLP as “Of Counsel” in January 2019. Prior to joining the firm, Robert was an equity shareholder at Damrell, Nelson, Schrimp, Pallios, Pacher & Silva. He practices in the areas of estate planning, probate, trust administration, and related litigation. Robert is a past adjunct lecturer at Humphrey’s College and California State University, Stanislaus, teaching paralegal courses. He has also served as a Stanislaus County Superior Court Judge Pro-Tem for traffic and small claims. Robert has been active in community affairs, having served as President of the Estate Planning Council of Stanislaus County and the Latino Bar Association of Stanislaus County. Robert is admitted to practice law in all California Courts and the United States District Court, Eastern District. 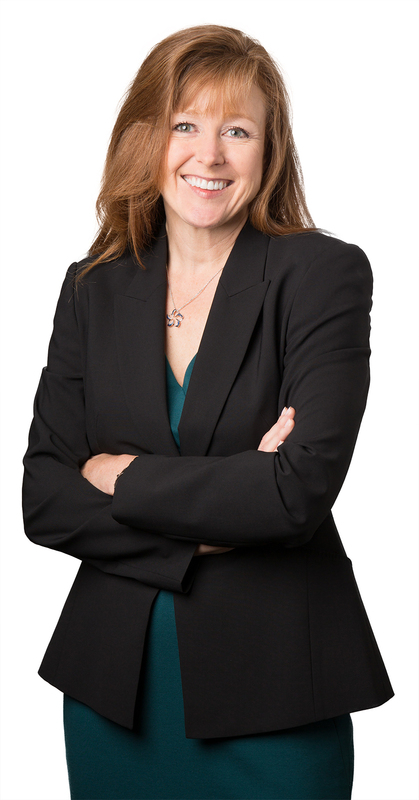 Andrea Hensler joined our firm from another prominent San Jose law firm in 2007. As a Certified Legal Assistant with more than 25 years of experience, she has applied her skills and capabilities to all aspects of the firm’s estate planning, wealth preservation, tax planning, and trust administration practices. Andrea has significant experience drafting and implementing complex estate and tax planning strategies. She also has extensive experience in complex trust administration from death to final distribution, including preparation of gift and estate tax returns, post-mortem allocations, and asset transfer documents. Andrea has spoken at the Mission Society of Enrolled Agents and the Estate Planning Breakfast Club concerning gift and estate tax preparation and valuation. 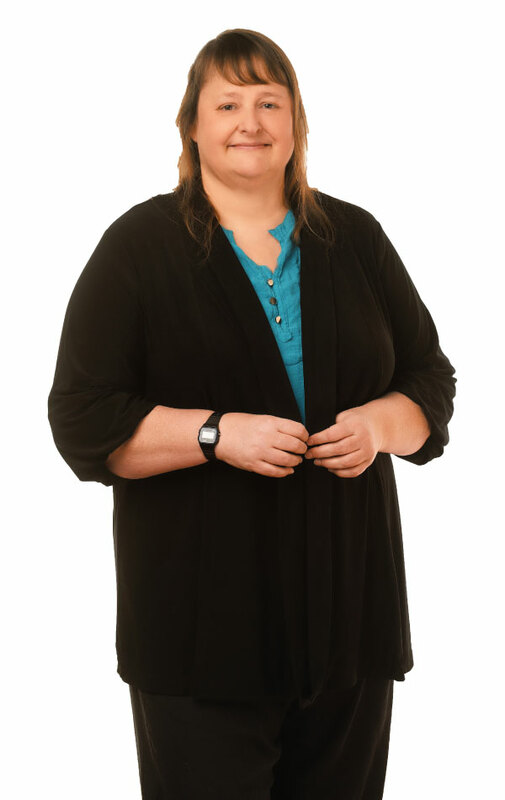 She is currently a member of the Silicon Valley Bar Association, the Paralegal Association of Santa Clara County (PAACCO), and the National Association of Legal Assistants (NALA). Terra joined the firm as a legal assistant in 2009. Now a paralegal, she assists the firm’s attorneys and staff in all areas of estate and wealth planning, trust administration, and probate. Terra has held a California real estate salesperson license since 2010, and works closely with the firm’s attorneys on transactions involving sales and leases of real property and property tax planning. Terra is a California Notary Public and is currently a member of the Paralegal Association of Santa Clara County and the National Association of Legal Assistants. Patty Hopkinson joined our firm in 2016, bringing with her more than ten years of experience in trusts and estates, emphasizing complex trust and probate administrations, including preparation of estate tax returns, post-mortem allocations, and transfers of assets. In addition, Patty has extensive experience forming private foundations and business entities. Patty is a member of the Paralegal Association of Santa Clara County. Born and raised in Hilmar, California, where her family owns a dairy and farm land for over 100 years, Brandy Bettencourt understands the needs of the farming community in the Central Valley. 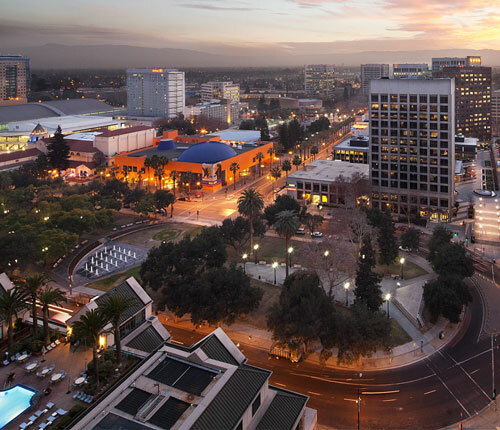 Brandy joined the firm in 2018, as part of the firm’s expansion to the Central Valley. Having over 12 years of experience in the legal field as a legal secretary and paralegal, Brandy assists the firm’s attorneys and staff in all areas of estate and wealth planning, entity formation, trust administration, and probate matters. 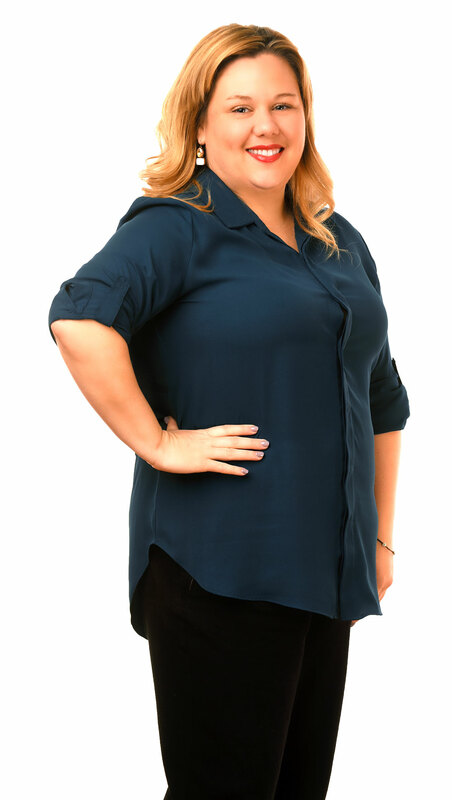 Brandy is a member of the Stanislaus County Legal Professional Association (SCLPA), Legal Secretaries, Inc. (SLI), and is a Notary Public. She served on the Public Revisions Committee of Legal Secretaries, Inc. and was past Treasurer of the Merced County Water Coalition Board.